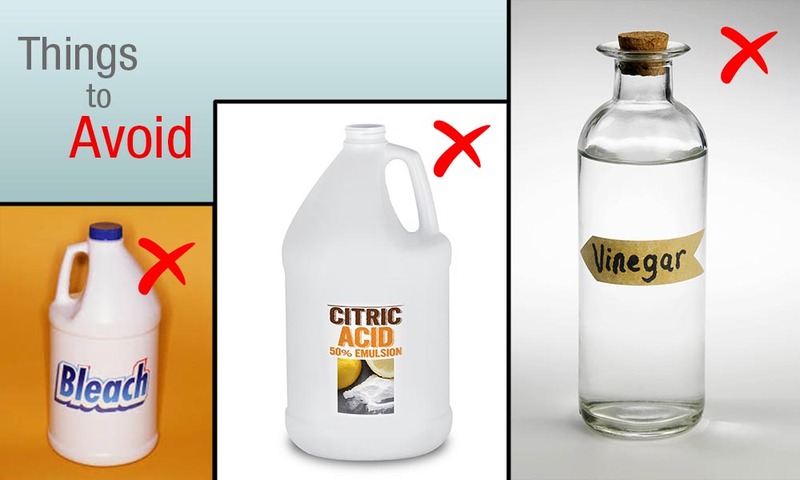 How to Make Effective Granite Cleaner at Home? Just like every natural stone, granite needs good care and maintenance. Not only does this preserve the new look of granite installations, but extends their life as well. Periodically cleaning natural granite floor tiles using granite cleaners is unarguably an essential aspect of complete granite care regimen. So, when it comes to granite cleaning, what do you prefer; a premium or budget cleaner? While branded ones come with a hefty price tag, you are never sure how low-cost cleaners will affect your granite color and texture. So, is there an alternative? Are there just two options to choose from? 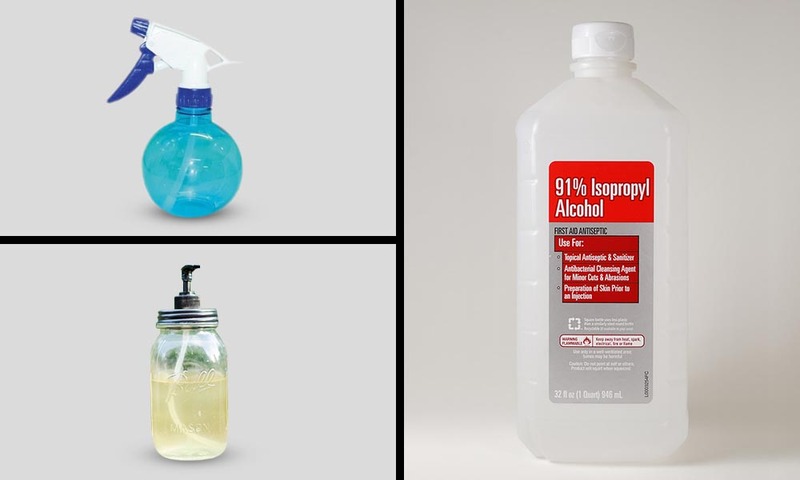 Wait, you are forgetting something – home-made granite cleaners! Yes, you can conveniently prepare a granite cleaning solution at home, which is as effective as any other cleaner out in the market. Let’s see how?! Use a funnel to pour the first ingredient into an atomizer or spray bottle. Then, pour some water into the bottle. Next, put out the funnel and add 3 drops of dish soap into the water-alcohol mix. Finally, cover the bottle with its top and shake it well to mix all the three ingredients. You solution is ready to use. Note: If you want to make your solution more environment friendly, you can replace dish soap with castile soap. Just in case you don’t know, castile soap is prepared using oil extracts of plants (usually olive), water, and lye – a metal hydroxide, obtained by leaching ashes. Generously spray the homemade solution over the granite surface. Let it rest for about 3 minutes to allow the alcohol to carry out the disinfection process. Thereafter, use a soft paper towel to remove the excess solution. Finally, wipe the entire surface with a soft microfiber cloth until dry. This will give a quick buff to the surface while brining its natural shine. Granite is a wonderful construction and architectural designing material. It can last for decades without losing its natural sheen if cared and maintained properly. Cleaning is an important exercise as not only it helps keep granite products clean and glowing, but add more years to their life. At Regatta Granites India, we just don’t sell stones, but make all possible efforts to educate our buyers, so that they can take necessary care of their granite installations with utter ease. This article is just a part of such endeavors. Keep watching our Blog space for more such wonderful and pocket-friendly tips!